The Hot Chillys Peach skin Bottom is a relaxed-fit with an anatomically designed shape for a better fit. 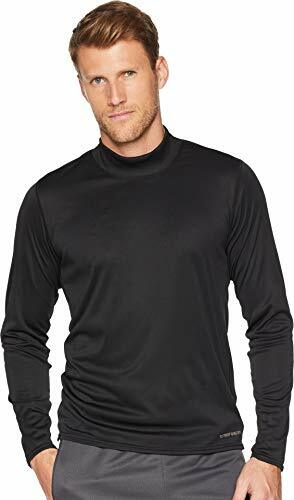 The microfiber polyester has a lightly sueded peach finish for softness and warmth, creating a mid-weight base layer with a silky feel. Made for enhanced moisture management with Odor Blocking Properties for freshness and odor control. 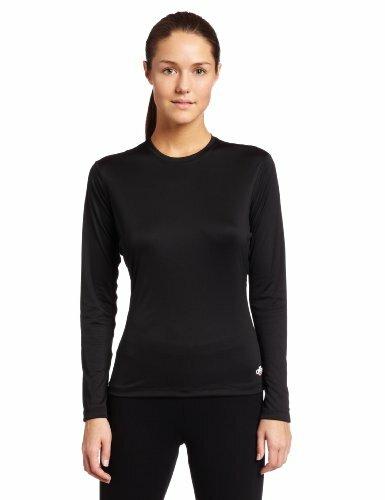 This silky garment provides outstanding next to skin comfort. Hot Chillys Size Guide Silky and peachy keen, these ‘Fly Bottom Peachskins' will help to keep you nice and toasty on those cold winter days. Snug fitting. Lightweight, Peachskins fabric delivers warmth and moisture management in a silky soft design that has been lightly 'peached' for added softness against the skin. Flatlock seams reduce chafing and increase comfort. Elastic waist with brand logo throughout. Gusset eases movement and reduces seam bulk. Functional fly. 100% polyester. Machine wash cold, line dry. Imported. If you're not fully satisfied with your purchase, you are welcome to return any unworn and unwashed items with tags intact and original packaging included. 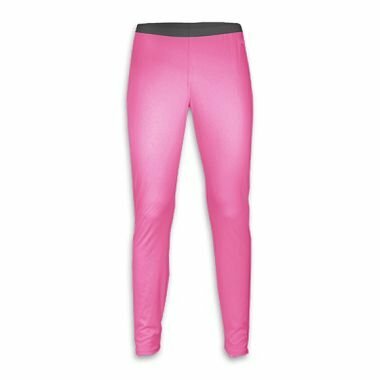 Hot Chillys Youth Peachskins Bottoms are designed with interlock fabric, lightly sanded for added warmth and have properties to keep you fresh and control odor. Seasoned with odor blocking properties for freshness and odor control, this "peached" garment provides outstanding next-to-skin comfort. The ultra-soft fabric is great at managing moisture and keeping you dry. Constructed of 100% MTF polyester yarns in an interlock knit for warmth and comfort, Hot Chillys PeachSkins make great travel companions, outdoor garb, and sleepwear. The Hot Chillys Peach skin Solid Crewneck is a relaxed-fit long sleeve pullover with an anatomically designed shape for a better fit. The microfiber polyester has a lightly sueded peach finish for softness and warmth, creating a mid-weight base layer with a silky feel. Made for enhanced moisture management with Odor Blocking Properties for freshness and odor control. This silky garment provides outstanding next to skin comfort. Seasoned for enhanced moisture management with Odor Blocking Properties for freshness and odor control, this "peached" garment provides outstanding next-to-skin comfort. The ultra-soft fabric is great at managing moisture and keeping you dry. Constructed of 100% MTF polyester yarns in an interlock knit for warmth and comfort, Hot Chillys PeachSkins make great travel companions, outdoor garb, and sleepwear. Hot Chillys Kids Size Guide Get ready for an afternoon of fresh powder on the mountains and layer up in these warm Peachskins Bottom. Standard fit pant with a straight leg offers superior comfort for all-day wear. 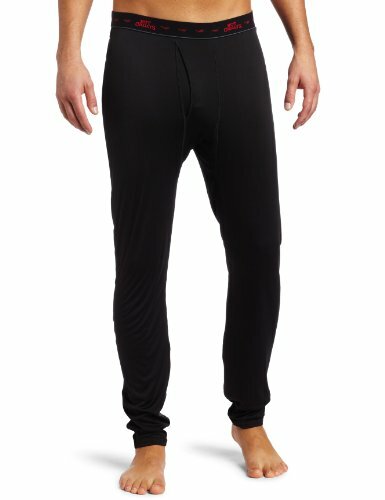 Breathable pant can be worn as a stand-alone or as a layering piece. Elasticized waistband. Printed logo at left hip. Slightly tapered leg. 100% polyester. Machine wash, tumble dry. Imported. Measurements: Waist Measurement: 25 in Outseam: 37 1⁄2 in Inseam: 29 in Front Rise: 8 1⁄2 in Back Rise: 12 in Leg Opening: 10 in Product measurements were taken using size XL (14-16 Big Kids). Please note that measurements may vary by size. If you're not fully satisfied with your purchase, you are welcome to return any unworn and unwashed items with tags intact and original packaging included. Hot Chillys Size Guide Keep your under layer abrasiveness to a minimum with the Hot Chillys® Peachskins Mock-Tee. Offers an ultraviolet protection factor (UPF) of 30+ meaning that if 30 units of UV rays fall on the fabric, only 1 unit will pass through. Fabric: 100% MTF (*M*oisture *T*ransfer *F*ibers) micro denier polyester yarns that are designed to move moisture away from the body. Relaxed fit. Two-ply mock neck. Long sleeves. Hot Chillys' pepper logo at the bottom hem. Microfiber polyester makes it light for layering and silky soft. Chillys Warmth Factor: 7 Medium. Machine wash, tumble dry. 100% polyester. Imported. Measurements: Length: 26 in Product measurements were taken using size LG. Please note that measurements may vary by size. If you're not fully satisfied with your purchase, you are welcome to return any unworn and unwashed items with tags intact and original packaging included.